With his new album Potential, producer The Range is making waves with what Pitchfork praises as “moving, emotionally resonant electronic music.” Rome Fortune is doing the same for hip-hop, putting his soul on the line throughout the acclaimed Jerome Raheem Fortune LP. 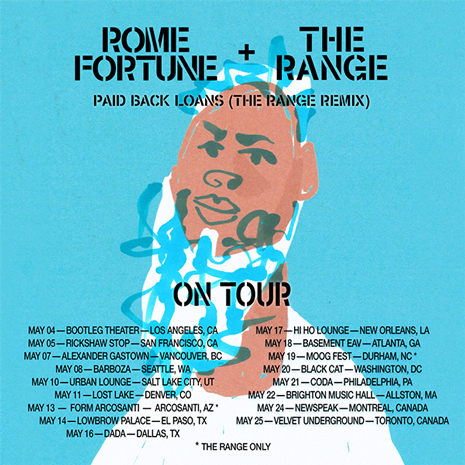 These two musical upstarts hit the road for a co-headlining tour starting May 4th in LA, and celebrate the occasion with this new remix, where The Range lends his heady vibes to Rome’s “Paid Back Loans.” Listen to it now and check out the Dance Remixes EP with a new one from Codes! Tour dates after the jump. 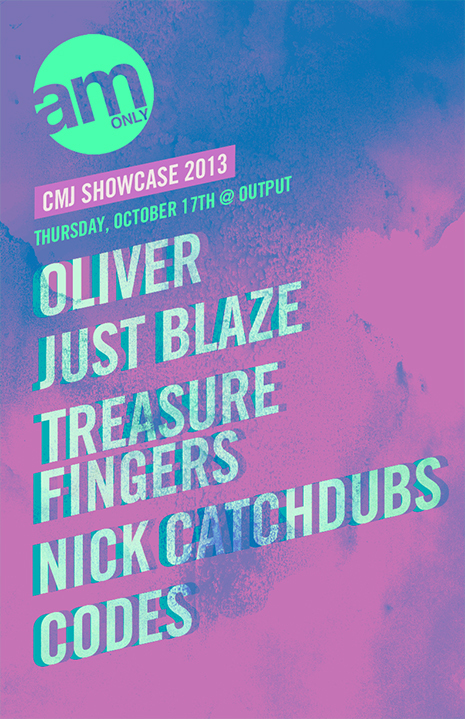 A whole gang of Fools will be in town this Thursday (10/17) for the AM Only CMJ showcase at Output in Brooklyn! This disco is a family affair: Oliver, Just Blaze, Treasure Fingers, Nick Catchdubs and Codes will be throwing down all night, shine yer shoes and get yer tix! 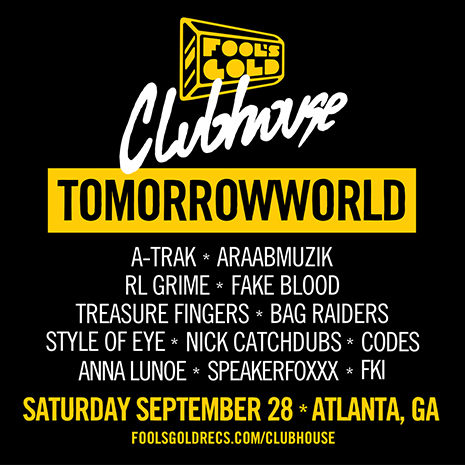 We’re heading down to Atlanta (well, Chattahoochee Hills) to rock another Fool’s Gold Clubhouse stage at the Tomorrowworld festival! It’s a big ‘un: A-Trak, Araabmuzik, RL Grime, Fake Blood, Treasure Fingers, Bag Raiders, Style Of Eye, Nick Catchdubs, Codes, Anna Lunoe, Speakerfoxxx and FKI will be throwing down all Saturday (9/28). BK club master Codes has a new release out today on Slow Roast, a high powered, genuinely diverse dancestravaganza called The Get Down. Get it now on iTunes, Beatport and everywhere else fine digital music is sold! The title track’s big room laser disco madness manages to fit perfectly next to the hip-hop flavored electro of “Let Me Break It” and the trapped out bass-n-breaks of “All The Game.” Throw in collaborations with Smog Records champ Flinch (the supremely ravey “Come Down”) and BK bombshell Carrie Wilds (on the smoothed out closer “Temptation”) and you have one of the most exciting releases of the new year. 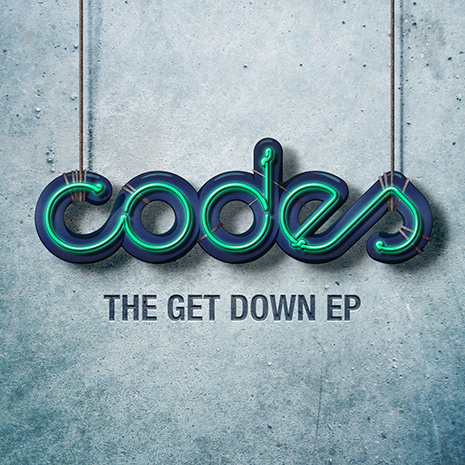 And if that’s not enough, Codes dropped yet another freebie to get you in the mood, with the extra amped-up “In Your Brain.” Grab it! 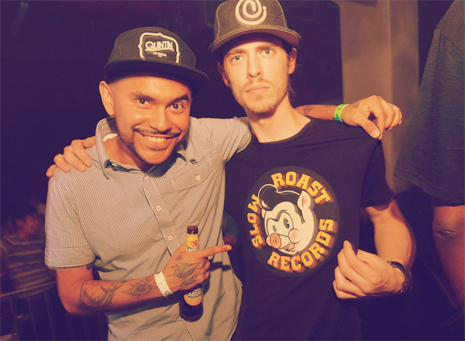 Codes new EP drops 2/12 on Slow Roast! 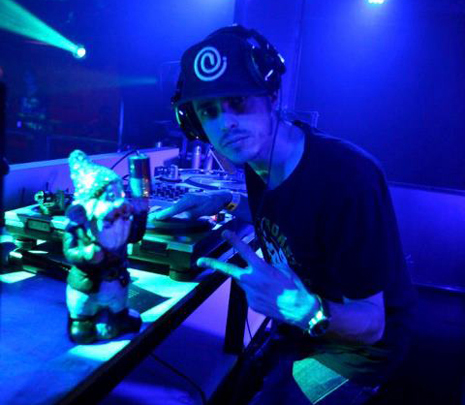 To get the party started early, he’s dropped this moombah-house hybrid as a freebie on SoundCloud. Grab it! 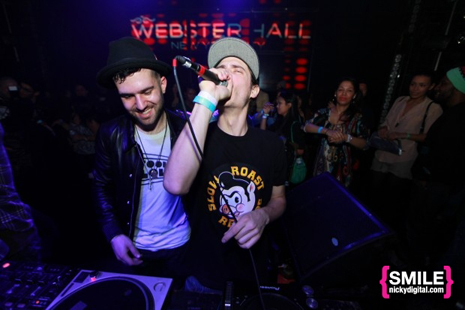 Cerrone "Misunderstanding (A-Trak & Codes Remix)"
A-Trak and Codes combine forces on this mix of disco legend Cerrone’s “Misunderstanding.” Cop it on Beatport! 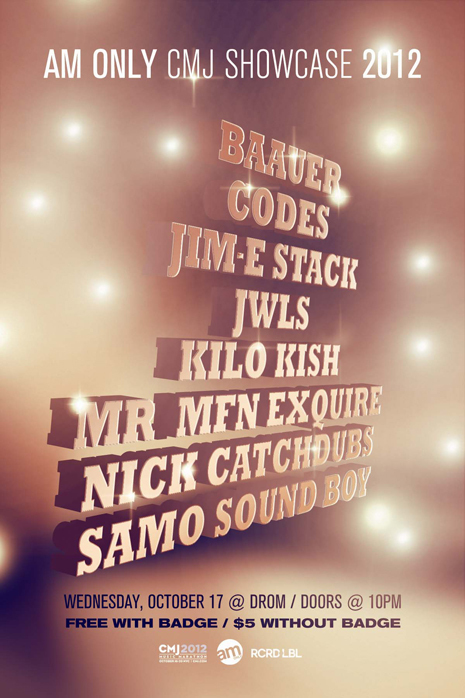 Tomorrow night (10/17) check FG’s own Nick Catchdubs, Slow Roast commando Codes, and our extended fam JWLS, Mr MFN Exquire, Jim-E Stack, Baauer, Kilo Kish and Samo Sound Boy at the AM Only CMJ Showcase at Drom on Avenue A in NYC. It’s a big one!